Welcome to our new website, this is very much ‘work in progress’ so feel free to revisit on a regular basis to catch up with updates. 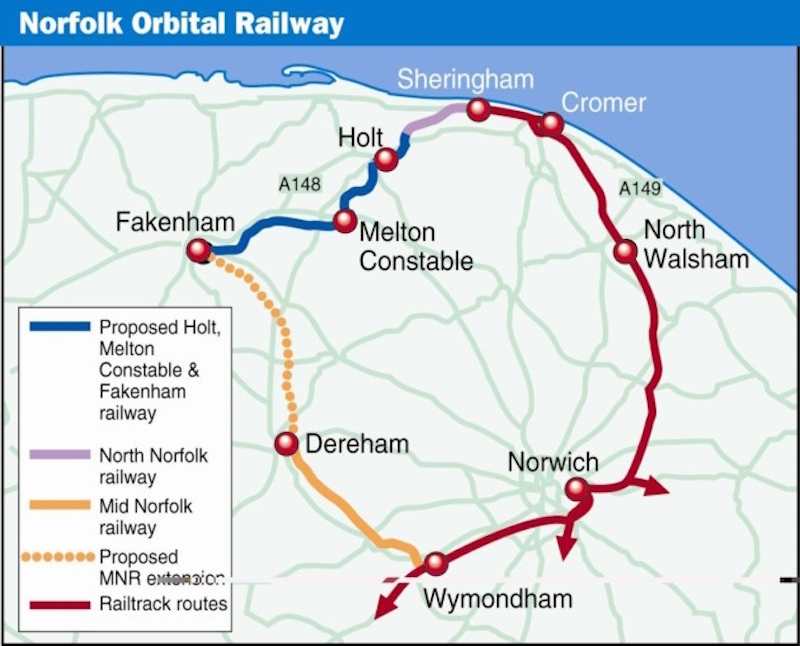 The Norfolk Orbital Railway (The Orbital), managed by the Melton Constable Trust, is a project designed to provide the infrastructure for a multi purpose transport corridor. Already 75% of the 83 mile route is served by rail, operated by Mainline and Heritage railway operators. Our objective is to develop the final section and complete the Orbital. 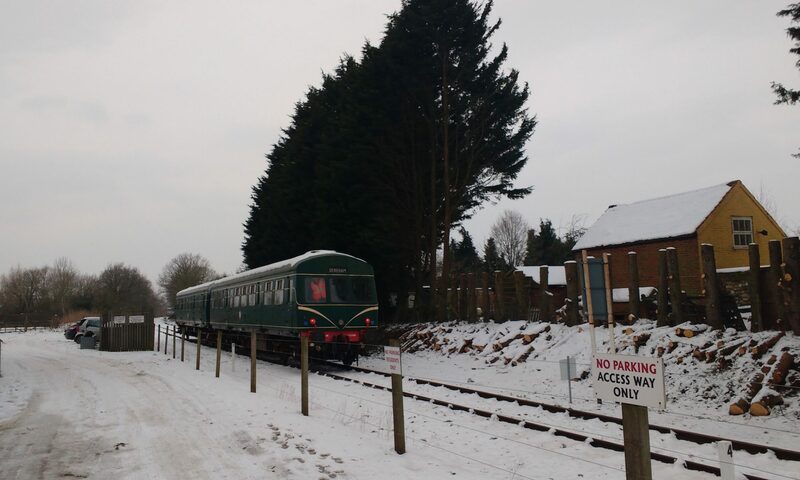 The Orbital works with stakeholders and local councils to bridge the 20 mile link between two of Norfolk’s popular heritage railways – The North Norfolk Railway station at Holt and the Mid-Norfolk Railway station at County School, North of Dereham. Much of this will be possible using the protected former railway track routes, for example the 6 mile route from County School to Fakenham. In other areas, we work with local landowners and communities to identify and develop sustainable and mutually beneficial route alternatives. 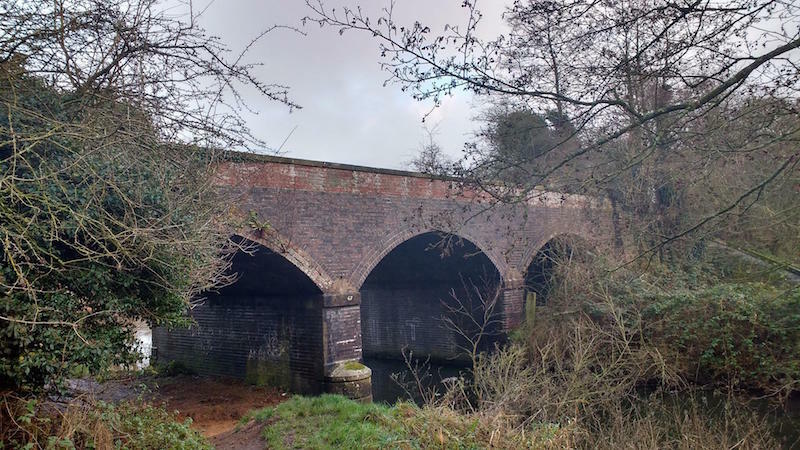 Through generous donations, the Trust was recently able to purchase two parcels of former railway land at Holt and in Fakenham. Tourism is the largest sector industry in Norfolk and Heritage and Community railways form an important part of this sector in terms of visitor attraction and travel. The Orbital takes us through rich and diverse Norfolk landscapes – sandy heathlands of Breckland, dramatic coastlines of North Norfolk, meandering waters of the Broads and provides the traveller an opportunity to stop off on route and experience a range of attractions (for example, Wymondham Abbey, Cromer Pier, Bishop Bonner’s Cottages, Pensthorpe) and activities (for example, walking from Weybourne station, shopping at Holt, golf at Sheringham). The railway shaped Norfolk development and still plays an important role today in shaping our future.